… Then clearly, you have not read our ITIL eBook series. 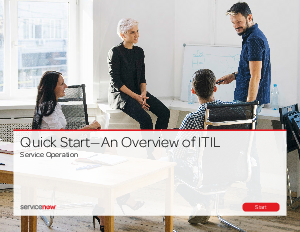 This series will help you learn ITIL in a way that is actually (gasp!) fun.